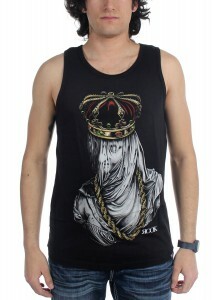 Sun’s Out, Guns Out | DressCodeClothing.com's Official Blog. Summer time means looking cool and staying cool and you can’t go wrong with a colorful tank and a great pair of shorts. Here are some stellar style combos that will get you noticed and keep you on top of the summer scene. 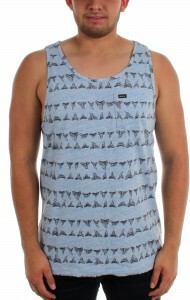 RVCA has a lot of great tanks but none leave a mark like the Horton Biter Tank. Pair it with these G-Star Raw shorts and no one will question how brave you are. 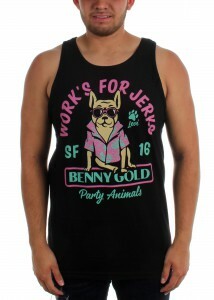 If you are the kind of guy whose weekends always end up a little fuzzy, then the Benny Gold Party Animals Tank was made for you. 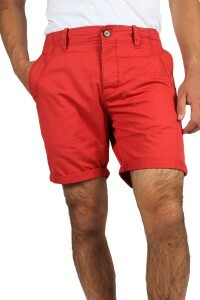 The bright colors will get you noticed and the Hurley Block Party Boardshorts will make it a night to not remember. 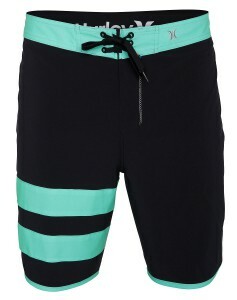 It may be bright outside but if you are a little darker grab the Iron Fist Loose Tooth Boardshorts and Rook Veiled Tank. You will still be noticed, even in the shadows. Girls have guns too and there will be no arguing your power over the guys with the Metal Mulisha Bomb Tank and Tripp Highwaisted PVC Shorts. The combination is lethal and the boys will be left drooling. 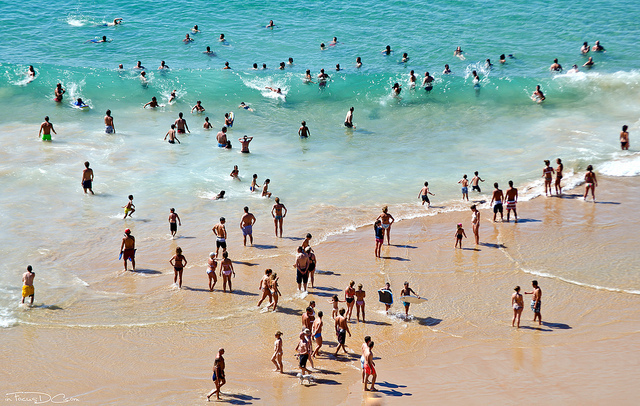 The waves are strong and the sun is hot, so pack some tanks and shorts to show off what you’re working with this summer and don’t forget your sunglasses and sandals.